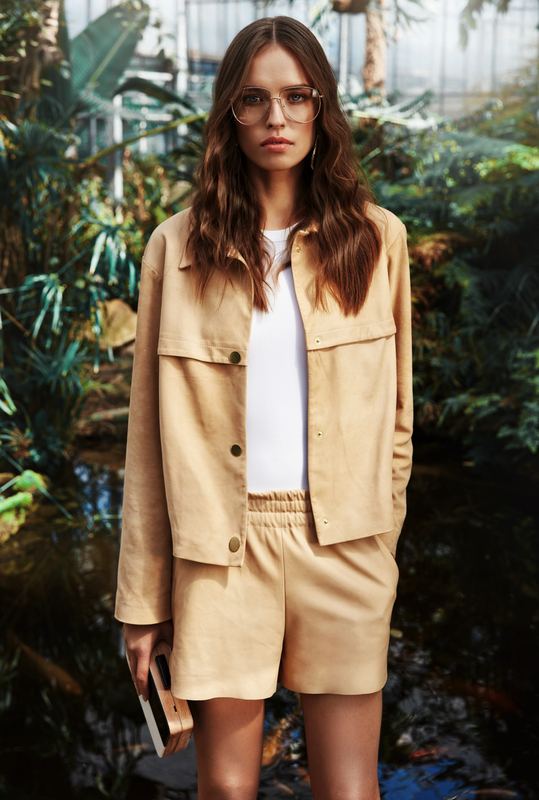 The jacket with a simple, boxy shape is made of natural leather. It is made of camel colour fabric. A perfect proposal for women who appreciate quality and comfort of wearing clothes. Order delivery time is in the case of PayPal payment or by bank credit transfer (prepayment) – from 2 to 14 business days from the date when the amount due credits the shop account. If such payment is not recorded within 72 hours (on business days) from the moment of placing the order, the purchase shall be cancelled automatically. Shipments are delivered by the courier company POCZTA POLSKA. The prices provided by each product are inclusive of delivery costs. Free delivery. The courier company delivers a shipment within 3 - 7 days from the moment of sending it and ZPHU DANA Danuta Banaczek shall not be liable for the courier’s failure to comply with the applicable deadlines. Time to receive the order = time for execution time expected for the delivery. Time to receive the order = time for execution + time expected for the delivery.